Ask anyone in the grime scene about Rhythm Division and odds are you’ll get an outpouring of beloved memories. 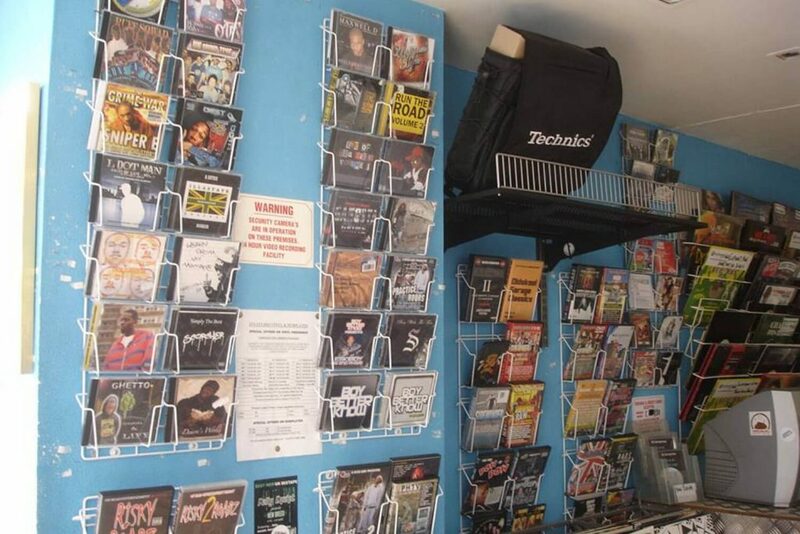 During the mid-noughties the bright blue record shop on Roman Road was the spiritual home of grime, a base for MCs, DJs, producers, and filmmakers to hone their craft as they prepared to take on the world. There are plenty of details that can be listed about Rhythm Division. 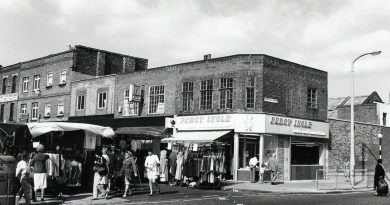 It was located at 391 Roman Road (now Zealand Road Coffee Shop), it was bright blue inside and out, its walls were covered with white label vinyls, and it closed in 2010. But to really understand what it was and what it meant, you need to hear from the people who lived it. 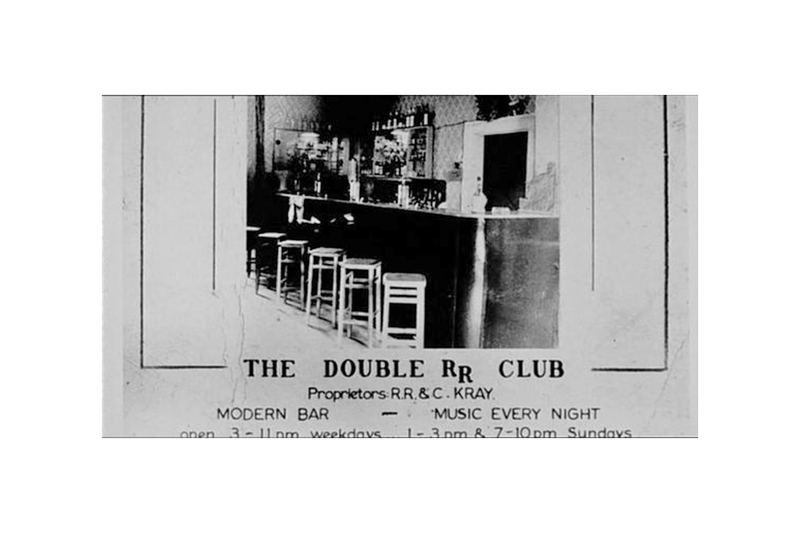 Keefe bought records from Rhythm Division when he was at school, and during college he got a Saturday job there. It was then that he and Sparky, the shop manager, started the Risky Roadz project, to put a face to the voices lighting up the pirate airways. Watch any Risky Roadz video and odds are you’ll see Rhythm Division in the background at some point. We met at Zealand Road Coffee Shop, which succeeded Rhythm Division, and as we spoke he remembered glimpses of how the space used to be. He remembers iron grating on the door, a little step on the left as you walked in that was covered with flyers, stickers on the walls. A playstation, music, turntables. All the major players in grime passed through Rhythm Division. On any given day Wiley, Skepta, or Dizzee Rascal would drop by to drop off new material and listen to the latest mixtapes. DJ Target, a member of the Roll Deep grime crew since 2002, remembers the buzz around Rhythm Division during grime’s early years. 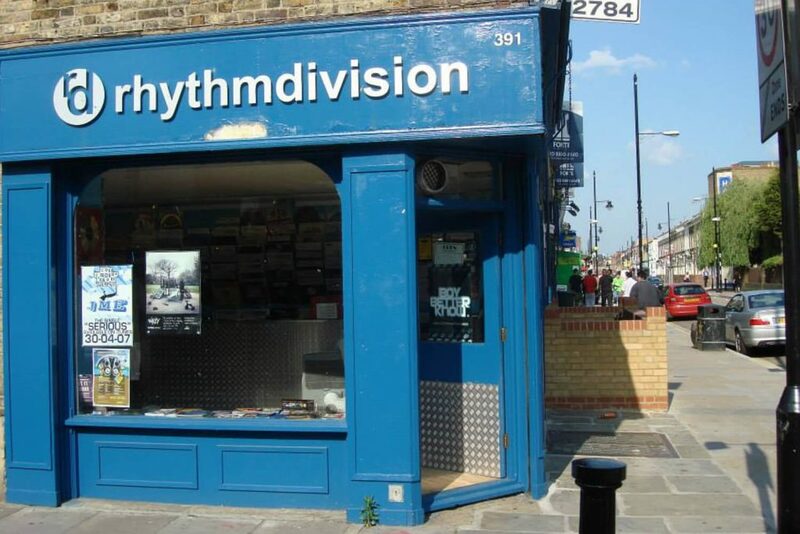 A common theme when talking to people about Rhythm Division is that it was more than a record shop. It was a community hub, a youth centre, a place for hungry creatives to come together and share in a common passion. It was the default place to go. ‘If there was nothing to do you would just walk down to Rhythm Division and you would literally see MCs rolling in there, doing sets in there. Villain, a Bow based artist who also made his start in Mucky Wolf Pack, remembers fifteen youths running the length of Roman Road to watch filming sessions for Risky Roads 2. ‘The whole of the grime scene was based at Rhythm Division,’ he says. 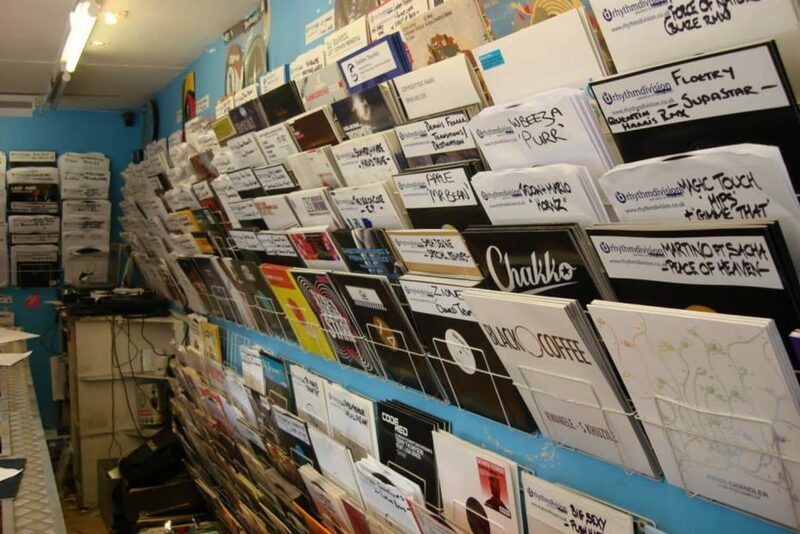 ‘You had record shops all over but people came from across London to go there. ‘You could always see your MCs, Wiley, Dizzee, Skepta, anyone who was anyone passed through Rhythm Division. 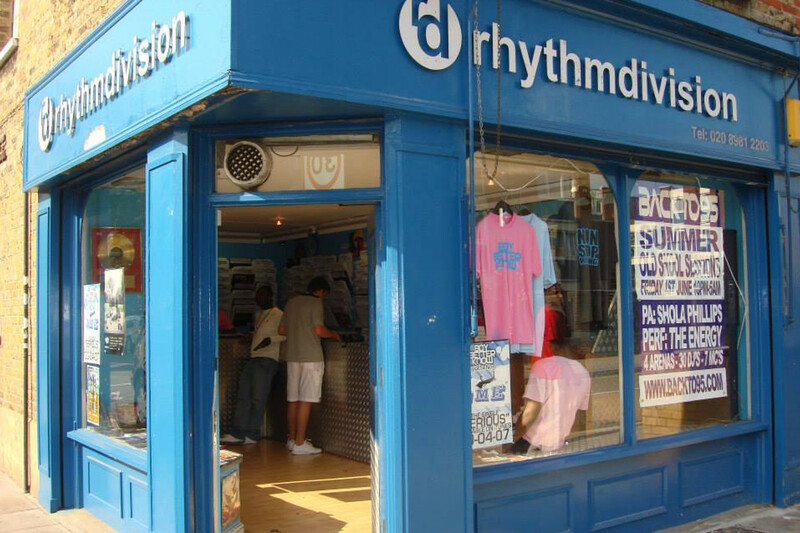 Rhythm Division closed in 2010, and though it is sorely missed it’s legacy lives on. 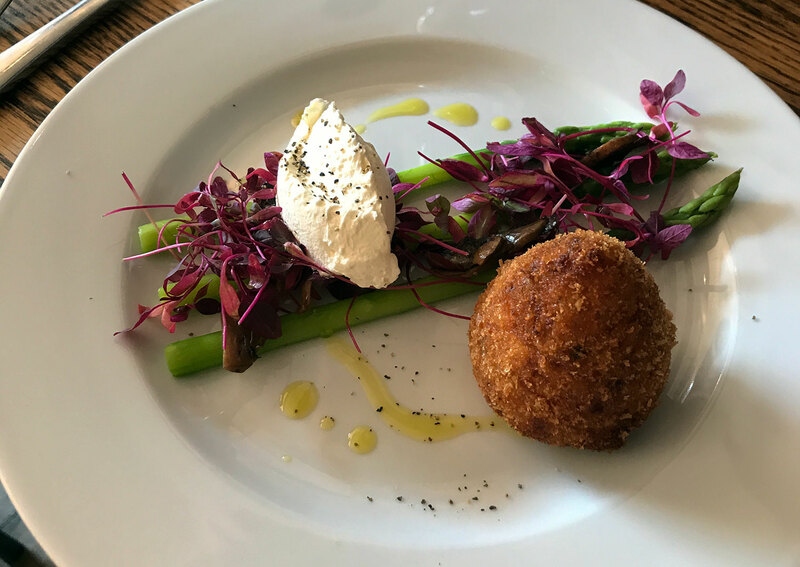 It has found a spiritual successor of sorts in the the form of Cafe East just down the road. MCs go there now, though usually for brunch rather than mixtapes. On 16 November 2016, Risky Roadz, Frisco, Mercston, President T, Jamakabi, Elf Kid, Chip, Devlin, Discarda, Tinchy Stryder, Sir Spyro, Ghetts, Nasty Jack, Mak 10, Sharky Major, Armour, Fuda Guy, Novelist, Safone, Teddy Music, Deadly, Skepta, 50 Large, and more gathered for one final Rhythm Division set at what is now Zealand Road Cafe. If this article tried to gather all the love for Rhythm Division it would have to be released as a series of books. It means that much to that many people. 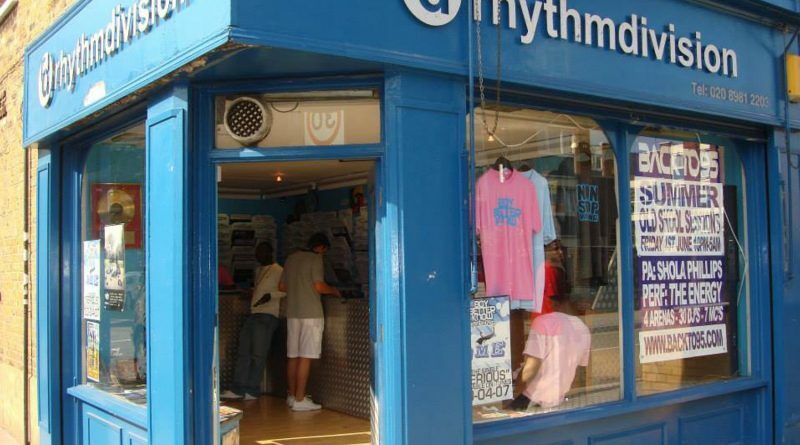 Before grime went global it needed a home, and that home was Rhythm Division. 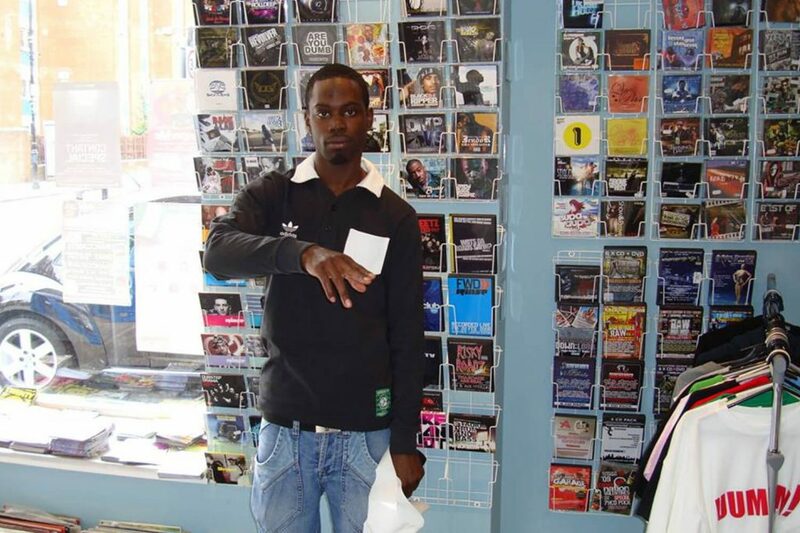 Some of those who passed through its hallowed hall have gone on to conquer the charts – the Skeptas, the Wileys, the Tinchy Stryders. Others now juggle their creative work around jobs and families. 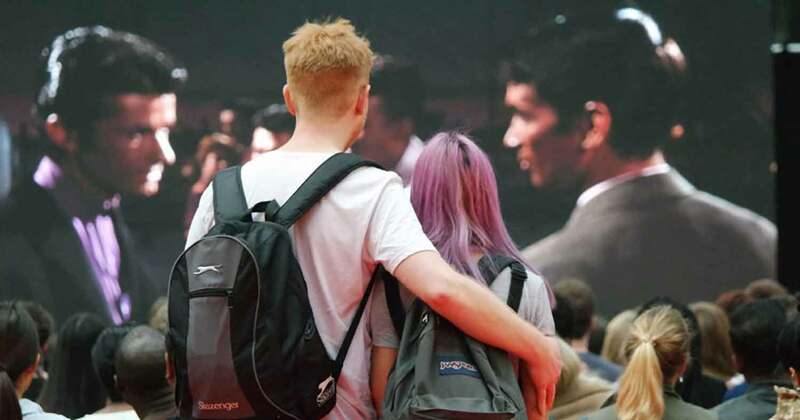 Whatever they went on to do, there’s a universal sense of having shared in something special. The beauty of a place like Rhythm Division is that it was never about the place at all; it was about the people. Why did Rhythm Division close? Music moved online. 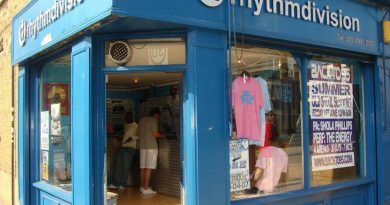 White label records and dubplates were a key part of Rhythm Division’s business. Before the days of YouTube and Spotify that was how young artists shared their work. 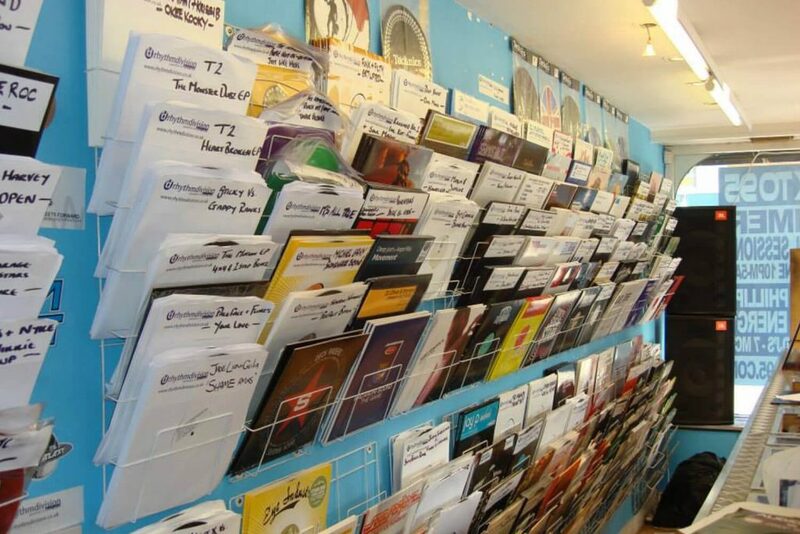 The internet cut out a lot of the need for physical copies and distribution, which was great for musicians trying to get their work out there but not so great for Rhythm Division. It’s still active on Facebook on Twitter so you never know!